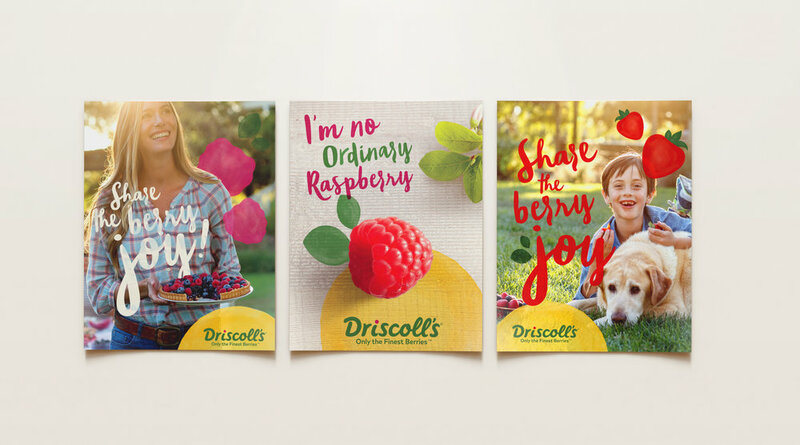 Over the summer we had the opportunity to work with the design team that refreshed the Driscoll's brand. 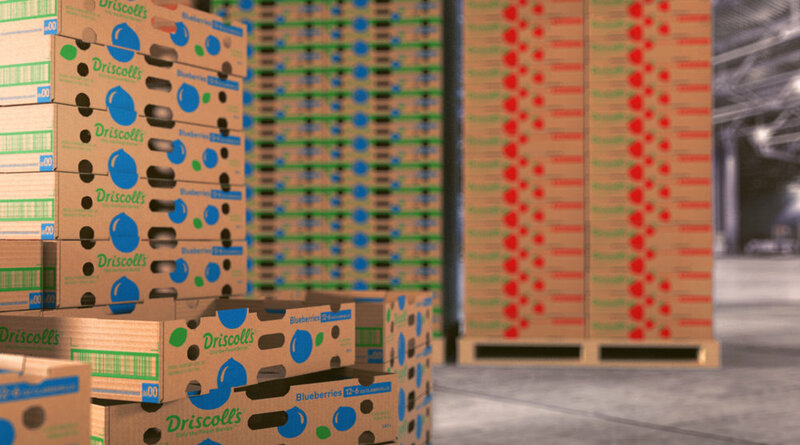 The visuals showcased below were created by Lyon Visuals, with direction, design and graphics provided by our client. Both visuals were 3D modeled and 3D rendered. Check out the full break down on the Dieline today!